For almost five decades, antiquarians, designers, tastemakers, artists, pickers and collectors have journeyed to the treasure troves of Round Top for the semi-annual Antiques Fair. But Round Top is a special place well beyond the four weeks of the year when antiques fill the pastures. 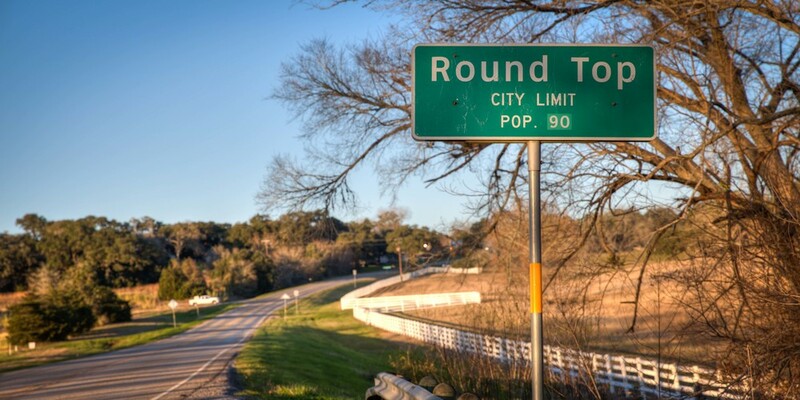 With a population of just 90, Round Top is bucolic perfection. 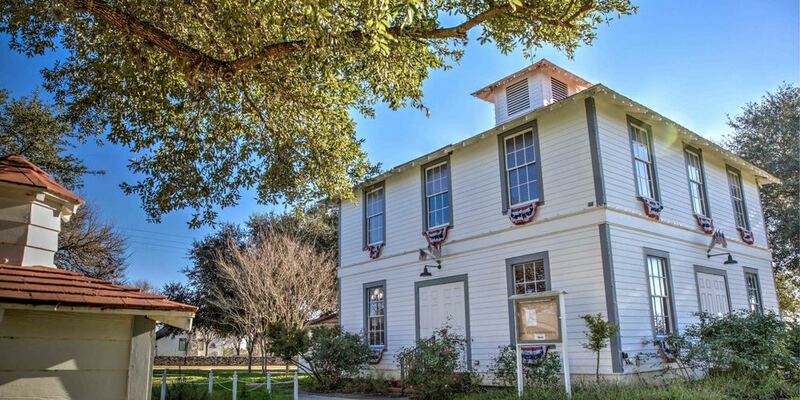 Walk through the town square, just seven miles from Rancho Pillow, and experience the history, spirit and creative culture of this vibrant town.